Migrating flocks of geese hang along the Missouri River in central South Dakota all winter, and so do the predators that feed on them. That would be mainly bald and golden eagles, which can often be found anywhere that large cottonwood trees grow in the river bottom. 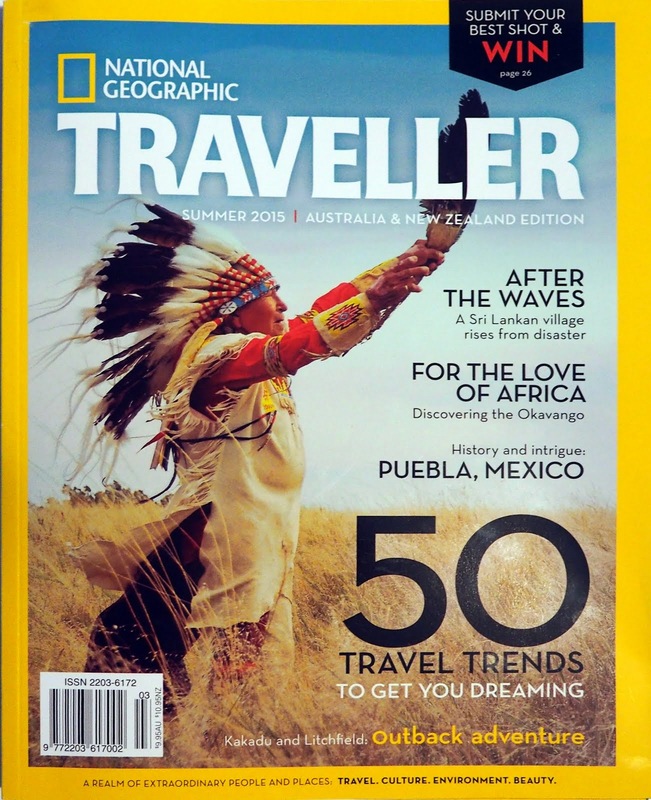 Oahe Dam near Pierre, Fort Randall Dam at Pickstown and Gavins Point Dam west of Yankton are all hot spots for those wishing to view and/or take pictures of the eagles. Since I live in Pierre, Oahe is handy. 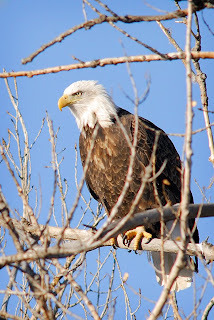 Visiting the Oahe Downstream Recreation Area just below the dam during the winter months will almost always result in eagle sitings. 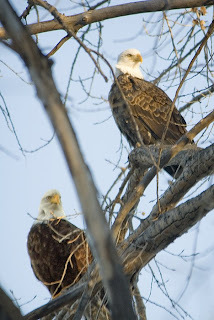 In a one-hour photo trip just before sunset last night I counted over 30 bald eagles and a handful of golden eagles. While the birds are somewhat used to human presence, they are still much less likely to fly if you stay in your car. They spend a lot of time sitting in trees alongside the river, watching for easy prey among the geese flocks. Cruising through the park at idle speed will generally allow you to move within camera range fairly easily. These shots were taken with a 400 mm lens out the car window. A beanbag that will drape over the window frame is a handy camera support here. As you can see, the challenge is to find clear views of the birds without tree branches blocking the shot. Patience and returning several times hopefully will help you find birds in a semi-clear area. As with any wildlife, photographers need to be aware of approaching too closely and disturbing natural behavior. 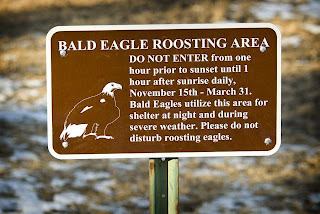 Two spots within the park are nighttime roosting areas for the eagles and although you allowed to walk in those areas during the day, signs warn you to not disturb them during evening hours. Oahe Downstream Rec Area is a state park, so a valid state park permit is required.